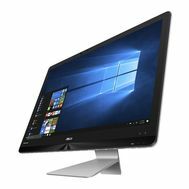 ASUS 68.6 CM (27") all-in-one computers. 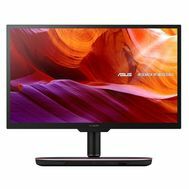 Buy best asus 68.6 cm (27"). 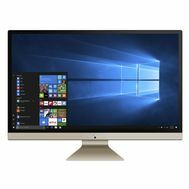 Price, photos, reviews!